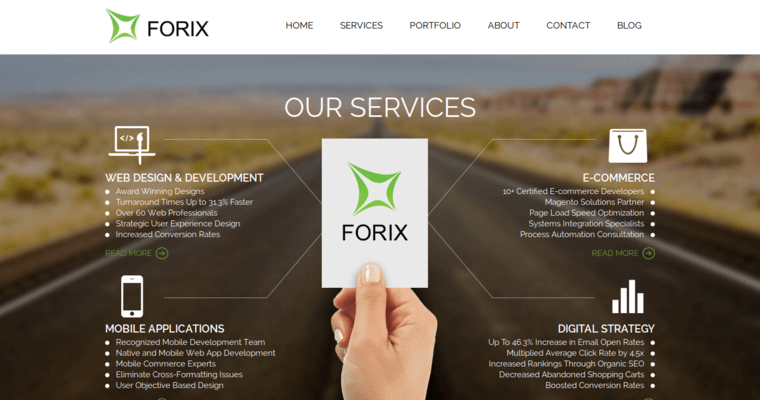 When it comes to offering excellent web design and development services, the professionals of Forix Web Design have you covered. The team's attitude to site optimization is think big while also getting things done quickly and correctly. The professionals of the organization also know that creativity is key to making the site remarkably cutting edge and appealing to the target audience. To make the online brand development process as successful as possible, the team focuses on using templates, backgrounds, colors, and fonts in distinctly innovative ways so that the creativity component of the site is undeniable. 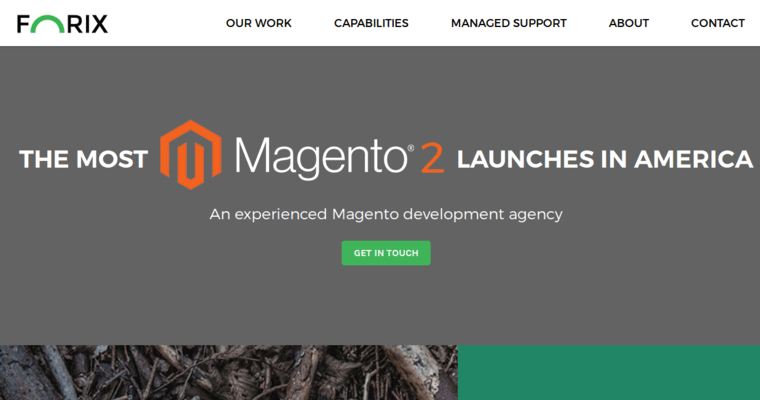 The team also deploys multiple strategies to keep the client's site engaging and exciting. Additionally, the remarkable reps of Forix Web Design work with sophistication and skill to ensure that the site is functional, thereby preventing the frustrations that might result from things like slow page loading speeds. 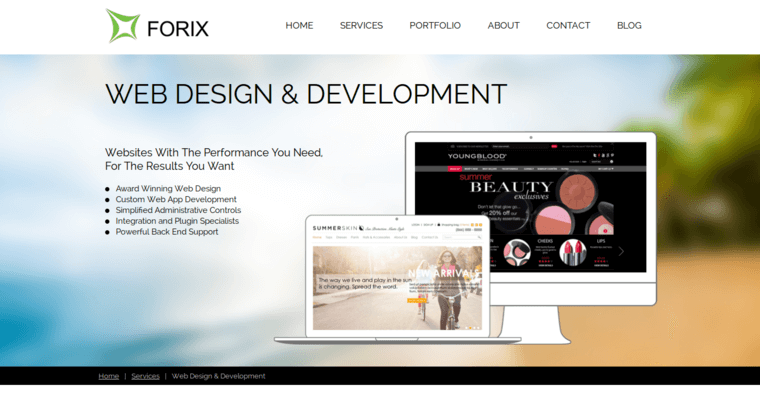 When you're ready to obtain site development services from people who really care about your brand's success, choose Forix Web Design.